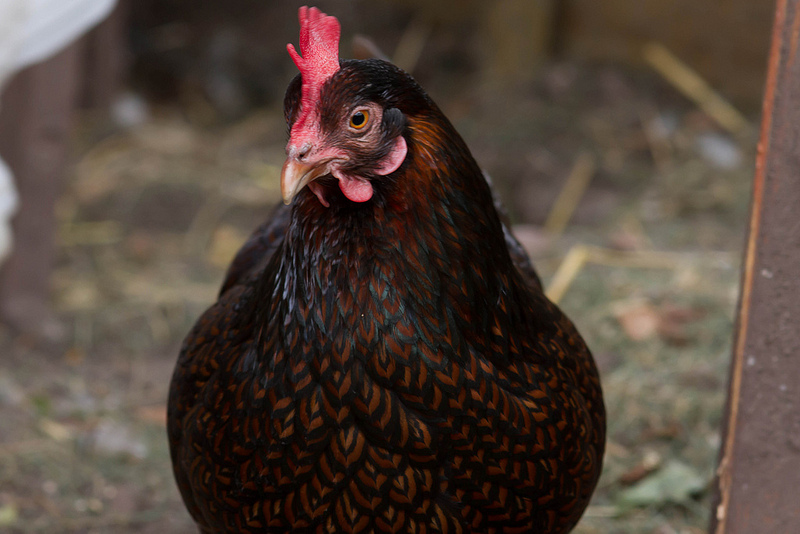 Barnvelder Bantams are similar to their standard sized counterparts with the exception that they are much smaller, hens lay smaller eggs, and their personalities are much calmer as they seem to not mind being handled and petted. Origin: Developed from a vintage local variety which was discovered in the 12th century. First seen in Barnvelder Holland in the late 19th century. Broody:Yes if the nest area is quiet, private and comfortable and undisturbed. Good free range bird that do well in confinement. They don't care to be handled by humans unless they were handled while growing up. These beautiful birds do well in cold climates. Scroll down for more information and watch our featured video.